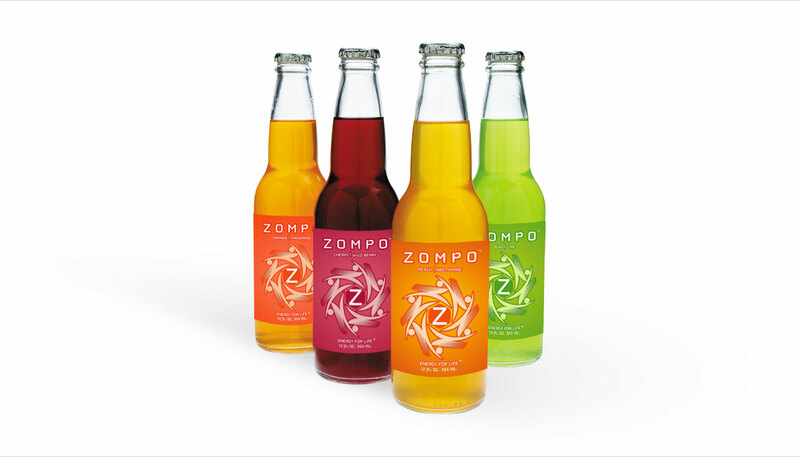 Beverage package design for Zompo (Italian for jump). Zompo energy drink represented a leap in its category. With a careful balance of healthy stimulants packed into a flavor powerhouse, I designed the brand’s labels to closely compliment the beverage’s color profiles, while the iconic logo and logotype spoke to the beverage’s energy.